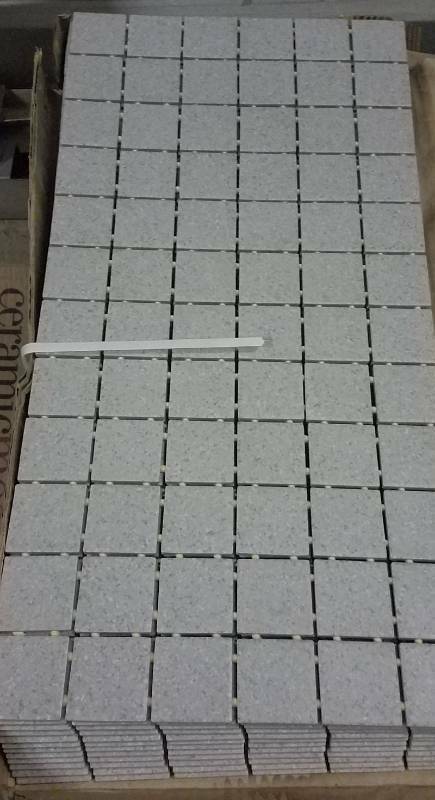 LOT OF 70 MOSAIC TILE SHEETS IN MOTTLED LIGHT GRAY COLOR AS SHOWN. 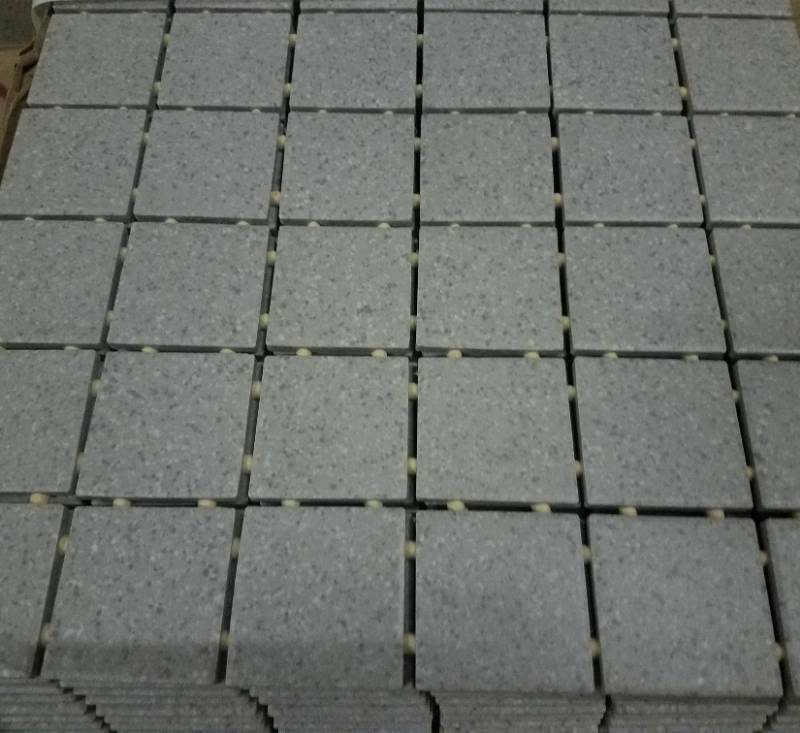 GREAT FOR ANY HOME PROJECTS WHETHER BATHROOM, KITCHEN OR FLOORS. THESE ARE EXPENSIVE! YOU ARE BIDDING BY THE SHEET.